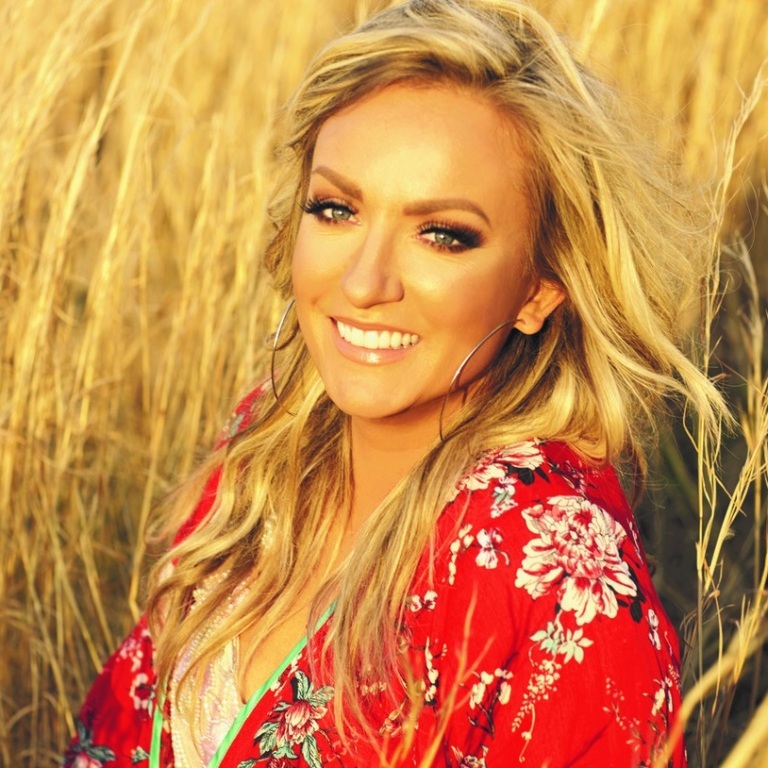 When Clare Dunn hits the road next week as part of the highly-anticipated 2019 CMT Next Women of Country Tour, the MCA/Universal Nashville recording artist will be bringing a new song along for the ride. Released on April 5th, “My Love,” Dunn’s latest is a summertime anthem that was co-written, co-produced, and arranged by the multi-talented musician herself. Written alongside Eric Paslay and Jesse Frasure, the song nods not only to the passionate country-rock chops that landed Dunn a coveted opening slot on Bob Seger’s Ride Out Tour and admiration of magazines like Rolling Stone, who praised her “willingness to reach far beyond country’s borders,” but it also shines a light on her soulful roots. It’s a showcase for her supersized voice, too — an instrument that’s every bit as electrifying as her critically-acclaimed work on the electric guitar. 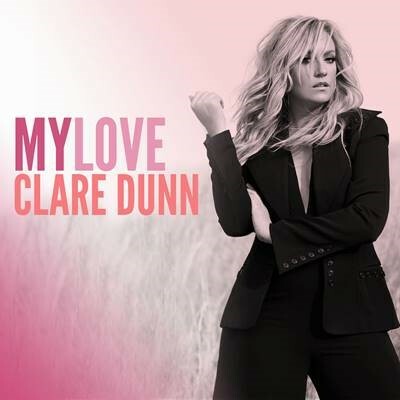 Boston Globe recently lauded Dunn for her “big voice and serious guitar prowess.” Listen to “My Love” HERE. This song is all about passion & where it can take you. 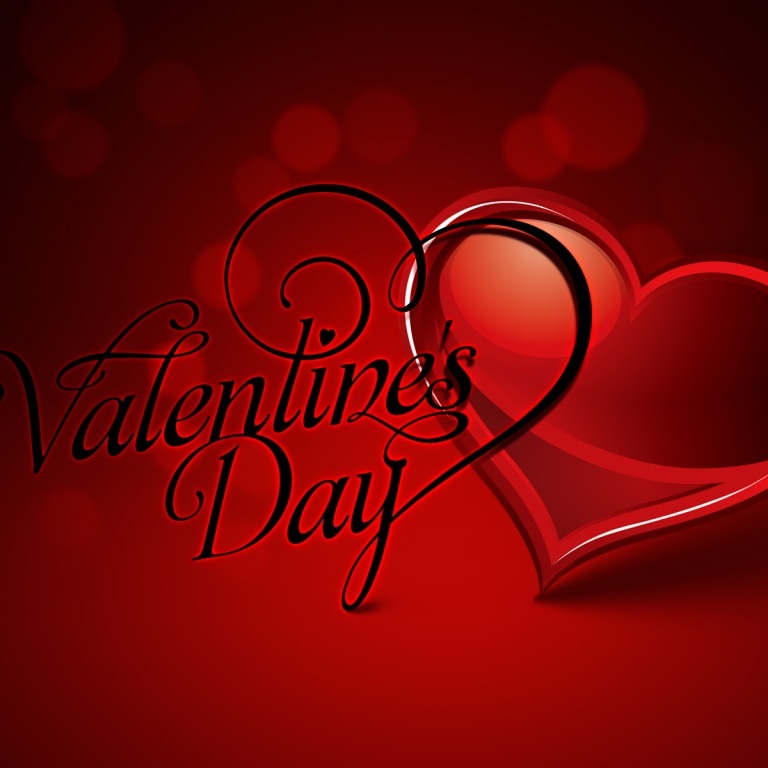 Don’t be afraid to love and to live passionately. I love y'all and am excited for you to hear it!!! Can’t wait to rock out to this one on the road!! MCA/UNIVERSAL Nashville singer/songwriter Clare Dunn is known for her transfixing live shows, powerful vocals, and unparalleled guitar playing. As part of CMT’s 2019 Next Women of Country Tour, Clare will take her “big voice” (The Boston Globe) on the road with Hannah Ellis and Cassadee Pope to cities including New York, Atlanta, Washington D.C. and Boston. The Colorado native who “can do it all” (CMT) with “swaggering confidence and soulful vocals” (Rolling Stone) caught the attention of rock legend Bob Seger who, after hearing her sound check only once, invited her to open his Ride Out Tour. Clare has been named “One to Watch” by USA Today, Billboard, The Boston Globe and Rolling Stone. CLARE DUNN TAKES TO THE BIG STAGES IN THE LONE STAR STATE; READIES FOR 2019 CMT NEXT WOMEN OF COUNTRY TOUR. MCA/Universal Nashville recording artist Clare Dunn made a splash at two high-profile events over the last two weeks. The artist, dubbed “absolutely magnetic” by Rolling Stone, delivered a powerful halftime performance during the Dallas Mavericks’ Country Night, presented by Budweiser, on February 22nd. The CMT Next Women of Country alum — who joins Cassadee Pope and Hannah Ellis on the road next month — performed a four-song set at American Airlines Center, bringing the crowd to its feet in applause as she closed. A passionate live performer (lauded by The Boston Globe for her “big voice and serious guitar prowess”), Clare followed that arena standing ovation with a performance she’s dreamed of: a spot on the stage of RFD-TV’s The American — the world’s richest one-day rodeo — before an audience of nearly 30K. RFD-TV’s The American is an annual rodeo event held each year at Dallas Cowboys’ AT&T Stadium in Arlington, TX. The American is now “the world’s richest weekend in Western Sports” and pays out $2.35 million through a series of qualifiers, The Semi-Finals, and the final event: RFD-TV’s The American. The event unites the top athletes in the world from the PRCA and pits them against underdogs who advance from The American Semi-Finals, together to battle for the biggest single paycheck of their lives. Prior to her Sunday, March 3 performance, Clare was a special guest at Cavender’s “Kickoff for The American” party at the Cavender’s Stock Yards store (Saturday, March 2). The event hosted top western vendors, media and fashion influencers from around the country. Clare performed an acoustic set and even had a duet partner — 3-year-old Lydia, the daughter of Rodeo Athlete Blake Knowles and wife Whitney. KEITH URBAN AND CLARE DUNN WILL HIT THE FIELD WITH THE TENNESSEE TITANS THIS SUNDAY. Keith Urban has been tapped to be the Honorary 12th Titan during Sunday Night Football’s match-up as the Tennessee Titans play host to the Indianapolis Colts this weekend (December 30th). Keith will walk out of the tunnel with the NFL team and plant the Titan’s sword mid-field. 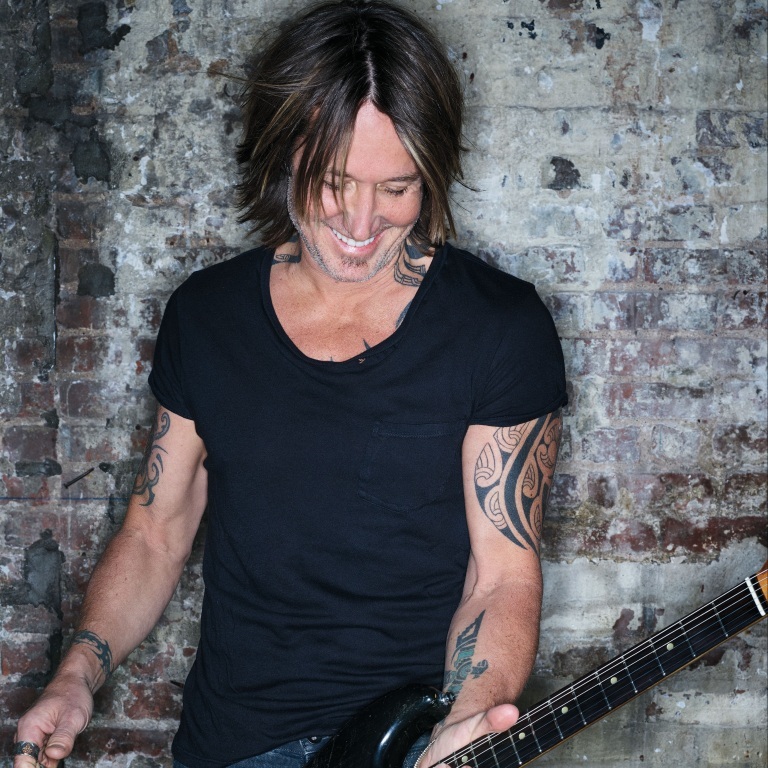 The next day, Keith will perform his third annual New Year’s Eve show Nashville. Clare Dunn will perform the National Anthem prior to the game that will determine a team for a Wild Card Game during the NFL playoffs. The kick-off will take place at 7:20pm CT/8:20pm ET on NBC. Make sure to watch the televised pre-game commentary because you might be able to catch both Keith and Clare in action.